One of SRA’s best programs! 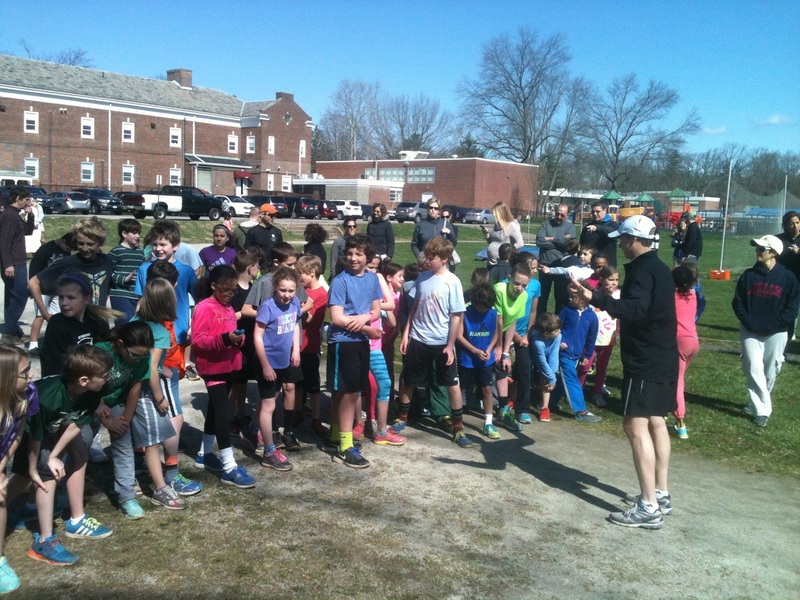 Track and Field is offer ed Saturday mornings beginning Saturday April 6th and goes through the first week in June, concluding with an exciting county-wide track meet on June 1st at the Strath Haven Middle School track. Ages 6 through 12 years old. Location: Track behind C.A.D.E.S. on Rutgers Avenue. Come out on Saturday mornings for age appropriate skill development in all areas of track and field (100, 200, 400, 800, 1600, distance run, relays, softball throw, high jump, long jump, and an introduction to hurdles). Work on various events each week, culminating in the Delaware County Junior Development Track Meet. New for 2019: If you are in 7th grade up to high school, you can register to be a Volunteer Jr. Track coach. As a Jr. Coach, you would come each practice and would be assigned a group and would help move them thru the stations. We are looking for Jr. Coaches that would have a positive attitude and be interested in helping to develop the skills of the younger participants. (Track experience is a plus, but not necessary) If you are interested in this opportunity, please email Colleen Murphy at Colleen@SwarthmoreRecreation.org for more information on how to register for this. We love SRA Track! It provides a supportive, fun, and low-key environment in which to learn many facets of a sport that will last a lifetime. We look forward to signing up again this year (our third year). A whole lot of fun! The SRA track program was a great introduction to organized track and field events. The atmosphere was incredibly supportive, instructional, and inclusive for kids of all ages and abilities. And a whole lot of fun too! SRA Track is one of the highlights of our Spring!. Coach Armour is a wonderful leader and both of our kids have benefited greatly from his program. Our kids have enjoyed for the past two years working hard to get results in a low-pressure and fun atmosphere. We can’t wait for the Spring 2016!